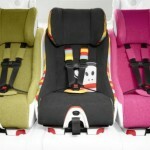 After months of waiting, the first ever convertible car seat from Clek FOONF has finally shown it’s face. Clek has always been ahead of the pack but they do things at their own leisurely pace, which makes me feel better about their quality control considering how much effort and time must go into producing one of their fine products. 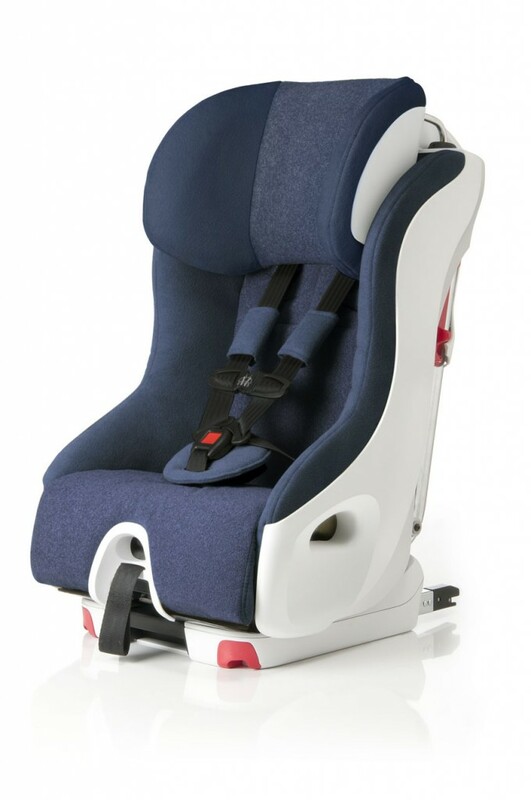 One of the first companies to install LATCH on their boosters, Clek has developed a name for being cutting edge in safety, comfort- and with the help of designer Paul Frank- style! 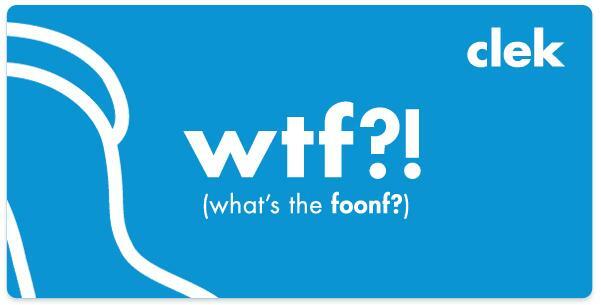 The new FOONF has a five point harness and can be used until 45 lbs. rear facing and up to 65 forward facing. This seat lacks absolutely nothing including the exclusive Kryptonite fabrics that Clek is famous for that are anti-bacterial and stain resistant. 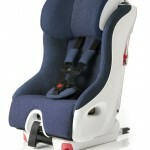 FOONF has an anti rebound bar and elevated base for rear facing children and a regular forward facing position as well. Amazingly, the inside of the seat is as wide as a Britax but the outside is as narrow as the Diono (formerly Sunshine Kids/Radian) car seats! 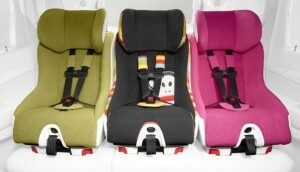 Therefore you can fit three across without any exceptions to your child’s comfort. 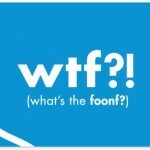 For more information on the exciting new FOONF watch the video below.